More than three million motorists have suffered damage to their cars setting them back a staggering £1.9 billion, new police data reveals. A Freedom of Information request made to police forces around the country has shown that drivers in Plymouth were the worst hit, with one in four (26%) falling victim to car vandalism in the past year. The data was unearthed by car insurer Churchill. It says that the average cost of repairs stands at £661, estimating the total cost for all victims to be close to £2bn. Which? takes a look at the areas most affected by car vandalism and whether your car insurance will cover you if you are involved in an incident. Vandalism is a criminal offence which involves the deliberate act of damaging someone else’s property. Analysis of data, requested from regional police forces under a Freedom of Information request, indicated that the total criminal damage to motor vehicles increased from 9.5% from 2016 to 2017. Drivers in Plymouth were found to have the highest risk of having their car vandalised with over a quarter (26%) of residents experiencing damage to their vehicles. Sheffield came in second with 25% of residents having their car vandalised. London is the third highest at-risk area for car vandalism with 23% of residents seeing damage to their cars. Our map shows the car vandalism hotspots in the UK. Click on the icons to see the proportion of people who’ve been a victim of vandalism in each city. Find out more: car insurance explained. Vandalism claims are little tricky when it comes to car insurance and in short most standard policies don’t provide cover. Generally, standard accident claims fall under two categories; at-fault and non-fault. An at-fault claim is when you are considered to blame for an accident or your car insurance company can’t recover costs from another person. Non-fault claims are when you car insurer is able to recover costs from someone else. Although you may not be to blame, acts of vandalism are considered at-fault claims because the vandal is often unidentifiable, and your car insurer won’t be able to cover costs from them. This means that you will likely lose some or all of you no-claims discount when you make a claim. Some car insurance companies do offer protection to your no-claims bonus for incidents of vandalism as part of a more comprehensive policy. 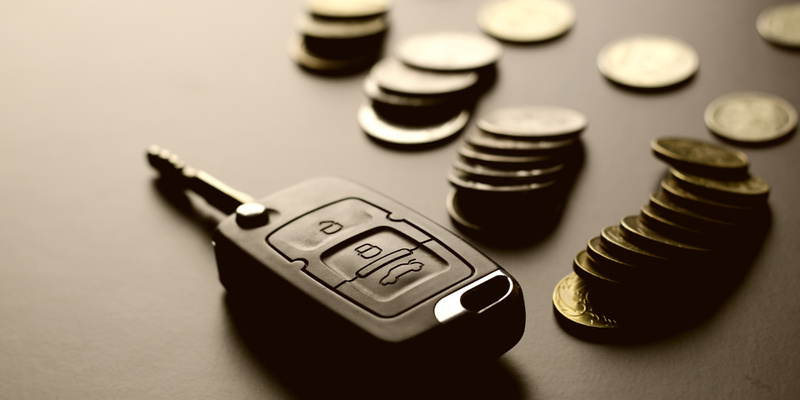 Find out more: car insurance add-ons, fees and charges. If you only have third party car insurance you won’t be able to claim any repair costs from your insurer as your policy does not cover damage to your vehicle. It’s best to check the terms and conditions of your car insurance policy to make sure you have the right cover that you need. What should I do if my car has been vandalised? Dealing with a vandalised car is a nightmare but try not to panic. Here are four steps to help you report the incident and make a claim. Report it to the police. Call the police as soon as possible on the non-emergency number 101. Once your case has been filed, you will be given a crime reference number. Take pictures. Take as many clear pictures as you can of your car without altering the scene. This will help you build as much evidence as possible about the incident. Inform your insurer. Make sure you inform your car insurance provider. You will have to answer questions about the time and date of the incident, the location of your car and your crime reference number. Don’t touch anything! While it may be tempting to clean up, try not to alter the crime scene as it could cost you a claim. Wait for clearance from the police before you start moving things. Find out more: making a car insurance claim. Where can I find the best car insurance deal? For help finding the best car insurance policy for you, take a look at our newly released independent car insurance scores. Which? experts have analysed the standard policies of more than 30 car insurance companies and surveyed thousands of policyholders to generate impartial scores to help you decide which insurer is right for you. Check out our short video for more useful tips on how to find the best car insurance policy.